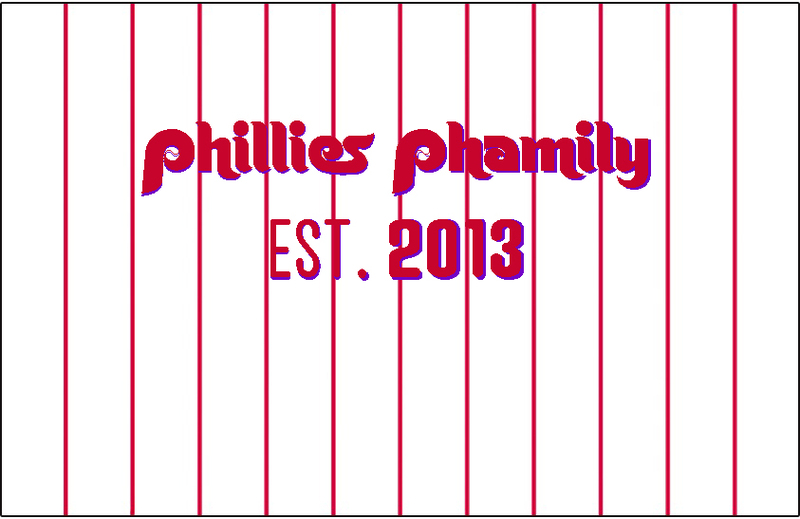 Here at Phillies Phamily we are feeling the postseason blues. So, we have created a bracket of the top 16 Phillies teams of All time, in our opinion.They were ranked in this order- 1980,2008,1993,2009,1915,1950,1983,2011,1976,2010,1977,2007,1978,1964,1899,and 2005. We have already completed round one using whatifsports.com. As we had 1980 beat 2005 in 5 games. Then, 2011 beat 1976 in 6 games. Next, 1978 pulled off the upset by beating 2009 in five games. But, the biggest shocker was when 2007 beat 1915 in six. It took 2008 six games to dispose of 1899.1993 disposed of 1964 in five. But, the best series was when 1950 beat 1977 in seven. If you would like to check the scores, you can click the link here. http://challonge.com/topphillies Box scores will also be posted for the next rounds of playoffs. We will be completing the semi finals soon. Today,the Postseason is in full swing. With three teams eligible to clinch their ticket to the League Championship Series either tonight or tomorrow. Out of those match ups between either the Dodgers vs. Braves, Red Sox vs. Rays, and Pirates vs. Cardinals one starter stands out. This is former Phillie Freddy Garcia, arguably the centerpiece of one of the worst trade in Philadelphia history. For some odd reason, Atlanta has decided to start this scrub who has a 4-7 record this year with a 4.37 ERA. Talk about great numbers there. Garcia has had a horrendous ERA for almost every season during his career. Garcia has not even had a complete game since 2006 and he has not pitched a shutout since 2001. My prediction is that the Braves will be blown out by the Dodgers tonight. But, this does not bother me as I love seeing any NL East team other than the Phillies lose. 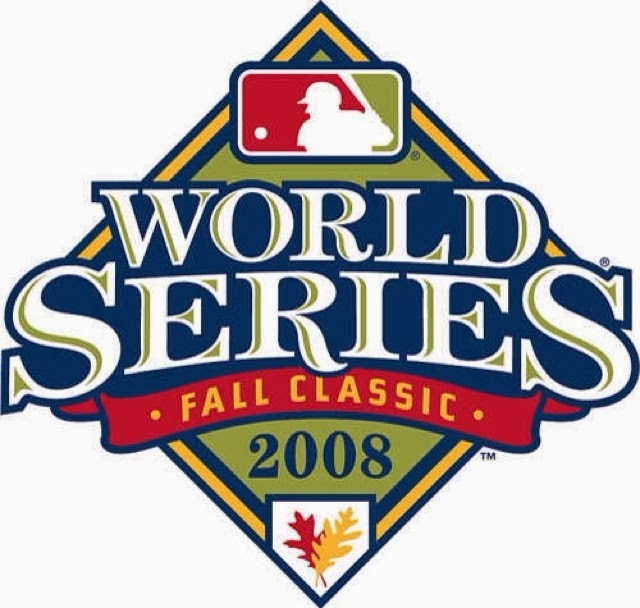 My other predictions for tonight are a Pittsburgh victory to advance them to the NLCS and a Tampa victory to keep them alive for at least another game. Who knows what will happen but, one thing we know is that these games will be exciting.